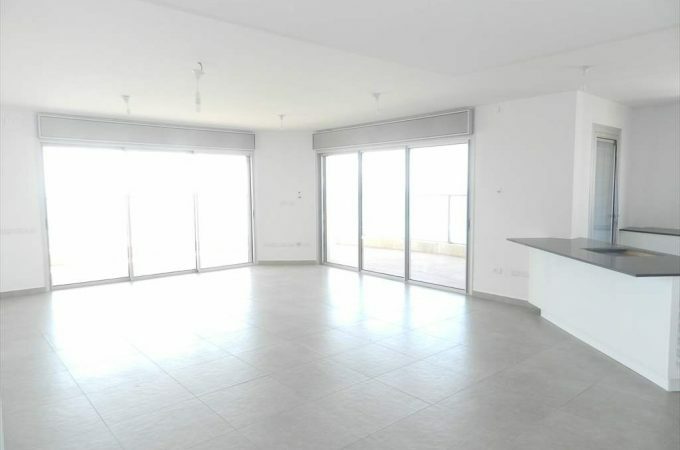 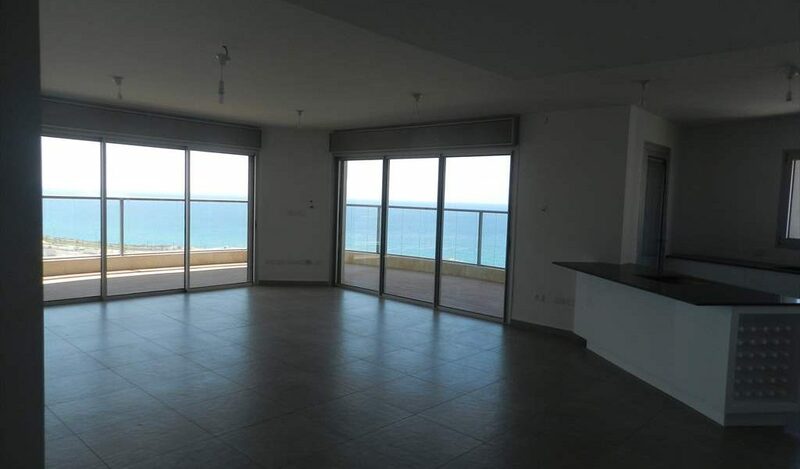 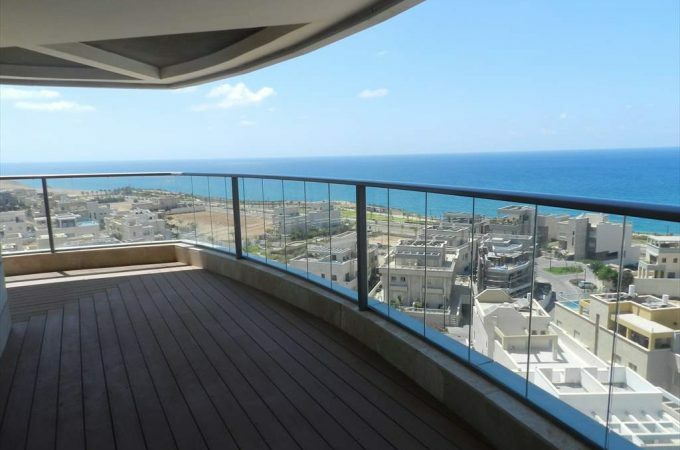 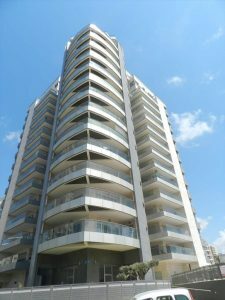 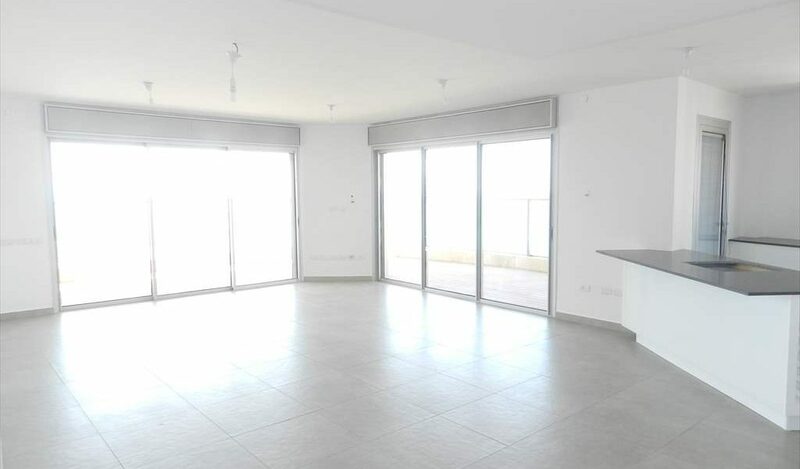 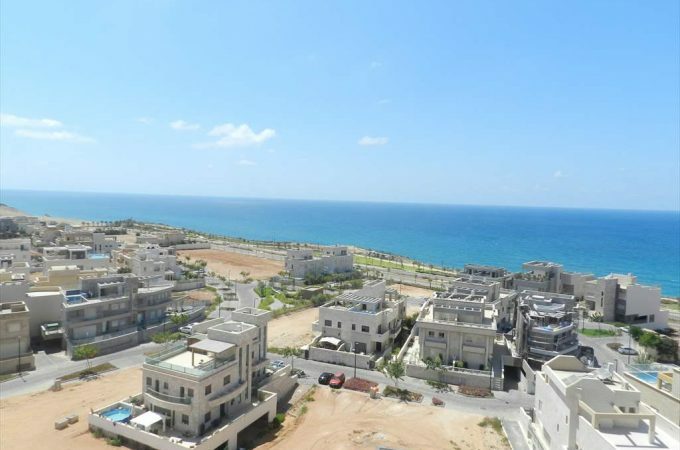 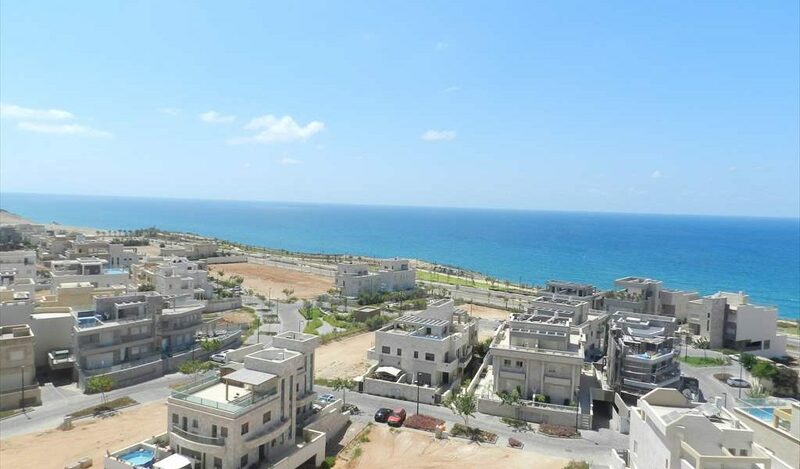 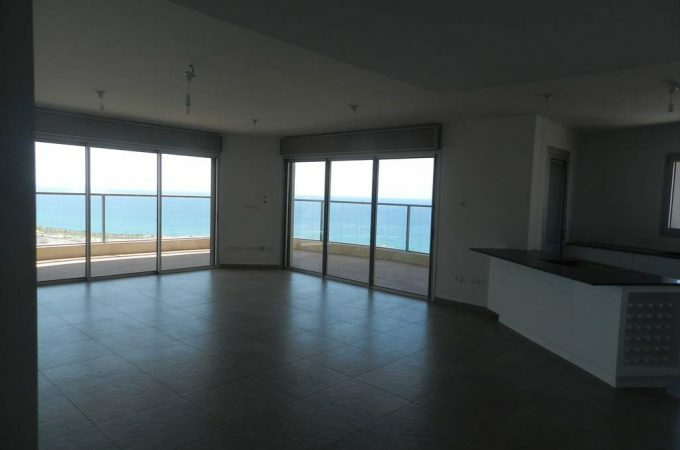 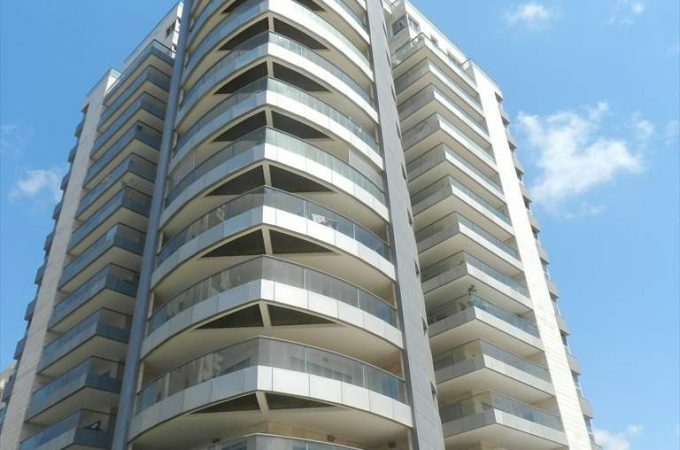 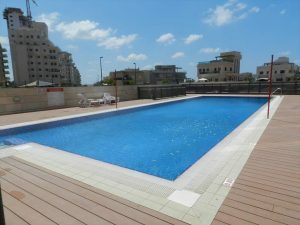 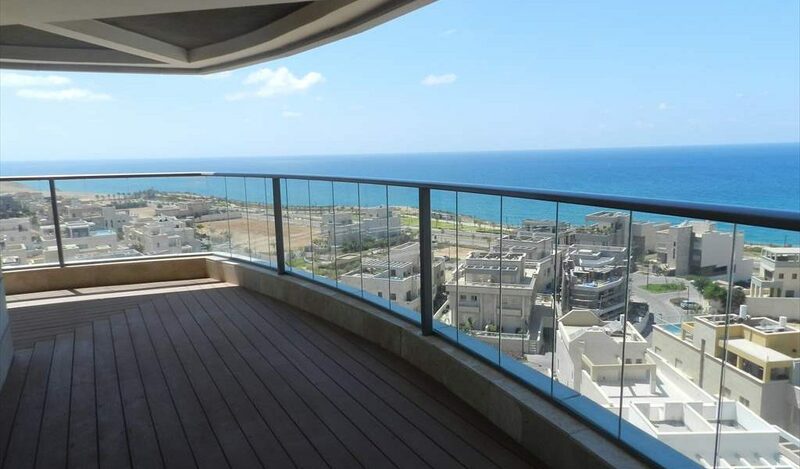 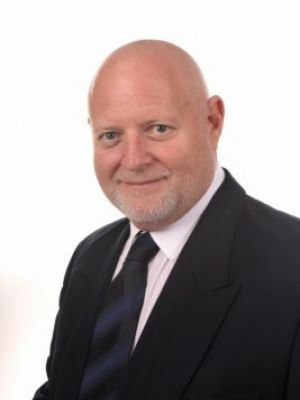 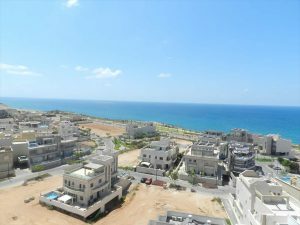 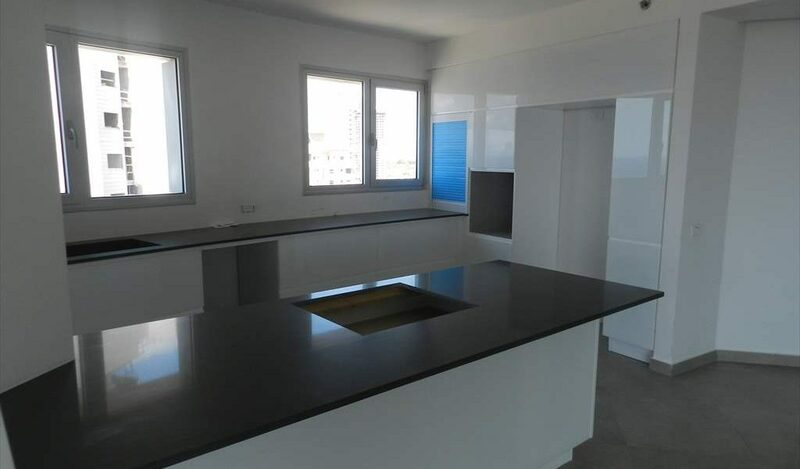 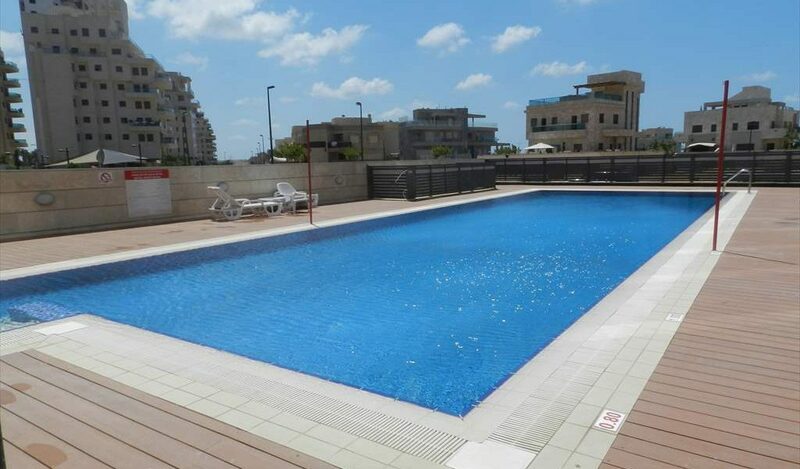 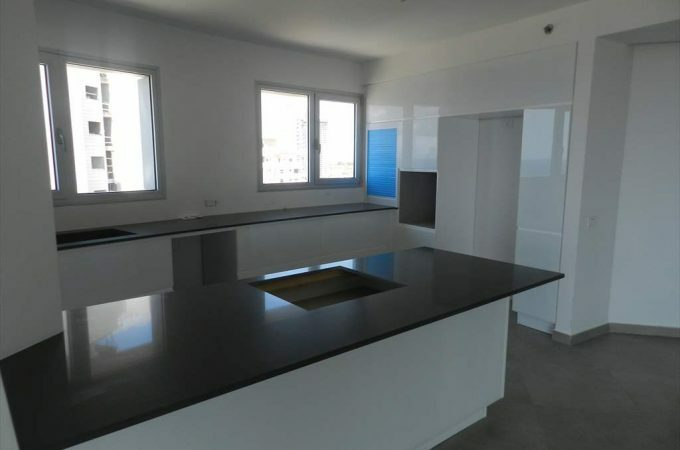 An amazing 5 room apartment front line to the sea in the South Beach area of Netanya. 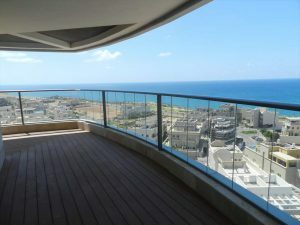 The apartment is situated on the 9th floor with full panoramic sea view. The apartment is 170 sqm plus a huge 30m balcony. 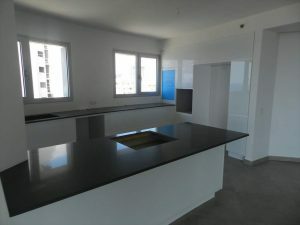 The apartment has been upgraded to a very high standard with a beautiful kitchen. 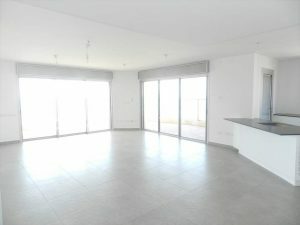 The lounge area is spacious. 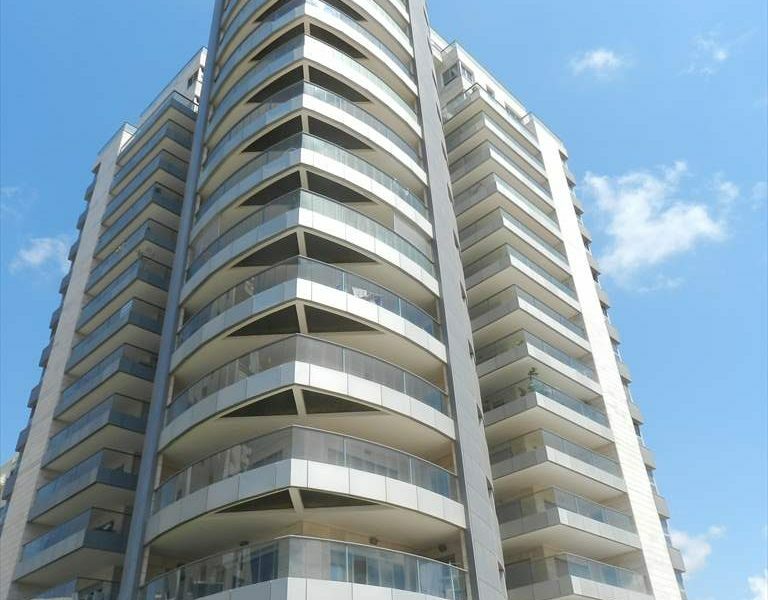 There is an enormous L-shaped balcony. The master bedroom is large and there is a exit to the balcony. 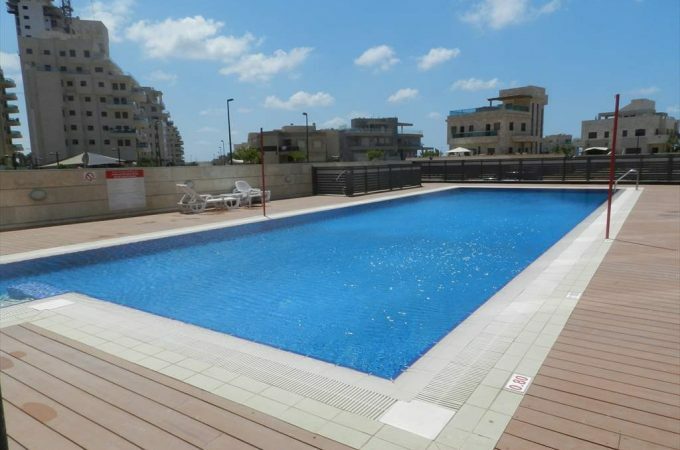 The building has a beautiful outdoor swimming pool and gym and viewing is highly recommended.